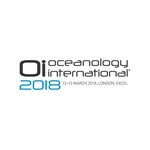 Oceanology International, 13-15 March 2018, ExCeL, UK. Oceanology International, held in London in its 49th year, has firmly established itself as the world leading ocean technology marine science exhibition and conference. Every edition, Oceanology International brings together the latest technologies and thought leaders worldwide.  Quality Positioning Services BV (QPS) is a software design company specialised in Hydrographic and Maritime applications. 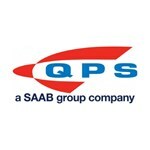 Today QPS has offices in Zeist (Headquarters, the Netherlands), Banbury (UK), Fredericton (Canada) and Portsmouth (USA). 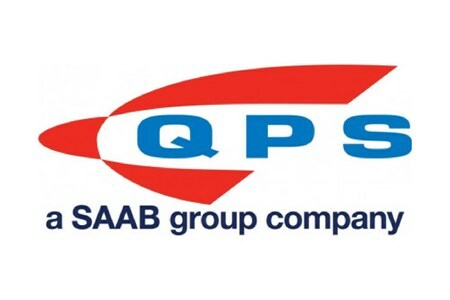 QPS is focused on system integration of survey sensors and the development of software applications used for ... Morehydrographic surveys, sea-floor mapping, portable pilot units and Electronic Navigation Charts (ENC) production. QPS is seen as market leader in these fields. The key technology of QPS is based on precise navigation, the collection and presentation of large volumes of navigation and depth data. 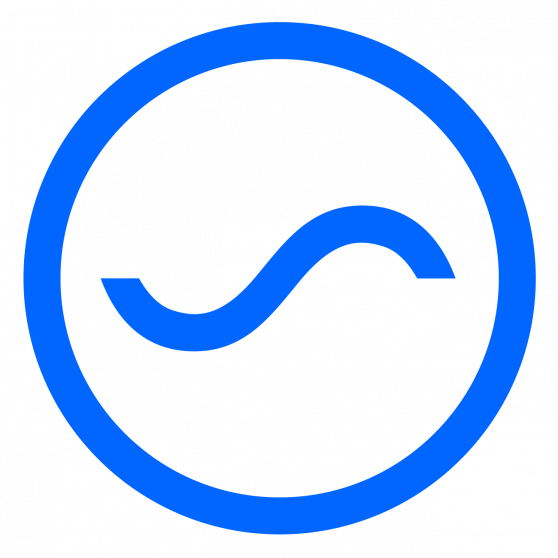 This also includes new techniques for 3D visualisation of the underwater environment. 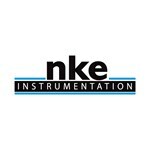 QPS navigation and positioning software is used on board offshore construction vessels, pipe-lay barges, drilling rigs, seismic research vessels and hydrographic survey vessels. QPS has a fast growing market share in the offshore oil and gas industry, dredging industry and port communities. 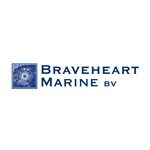 Braveheart Marine is a Dutch company providing hydrographic survey services and crew tender operations. With our flexible and versatile fleet we can mobilise quickly to locations around the world, and our experienced crew plays a key role in keeping the projects on time and within budget. Our vessels, ranging from 7.50 to 26 meter, all have an outstanding ... Moretrack record when it comes to collecting reliable data and providing safe and fast crew transfers. Our No Limit class vessels are without a doubt the workhorse of the dredging industry, designed to work under adverse weather conditions, and fast and agile enough to assist operations in challenging environments. Our in-house design of the Javelin Class vessel, currently represented by the Guardian, a 22.50m vessel, and the Patriot, a 25.90m vessel, has proven to be very successful, in survey for the dredging industry as well as survey and crew tendering in the offshore wind industry. With a hull specifically designed to minimise the amount of bubbles under the keel, the vessel can survey at higher speeds with her MBES in one of her 2 moonpools. The Seakeeper® system creates stability for survey, as well as safe transfers, minimising heave and roll up to 1,8m. Twelve (12) shock absorbing crew seats, and a heated deck, in combination with her cruising speed of 20 knots, and a top speed of 25 knots, gives her the versatility to act as a survey vessel and crew transfer vessel (CTV), although she could as well act as fast response Guard vessel. With our quick response survey team we have the capability to react quickly on calamities around the world, and fly across the globe to assist in making salvage plans using our mobile survey set, as we have proven with several jobs, among others the case of a grounded cargo vessel in Uruguay. 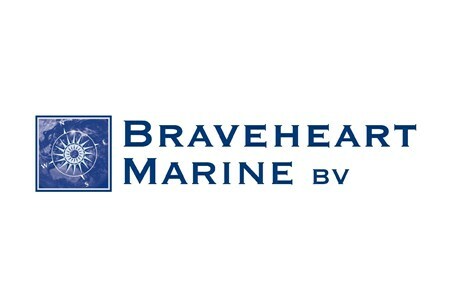 Braveheart Marine is focused on the future, making further inroads into new fields of expertise, for example the developing of software to detect oil without the need for ROV inspection. In case you would need an experienced provider of hydrographic survey and crew tender services, to assist in your undertakings, do not hesitate to contact us. 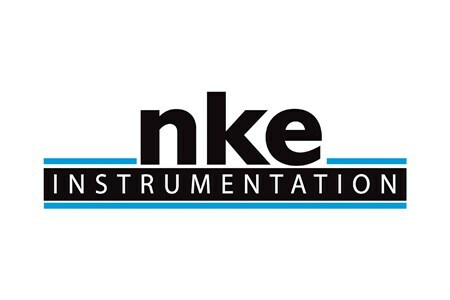 nke Instrumentation has a global network of partners and dealers in Europe (France, Germany, Belgium, Spain, United Kingdom, and Italy), Asia (China, India, Indonesia, Japan, Malaysia, Singapore, and Taiwan), Oceania (Australia), North America (USA), and South America (Brazil, Peru, and Uruguay).